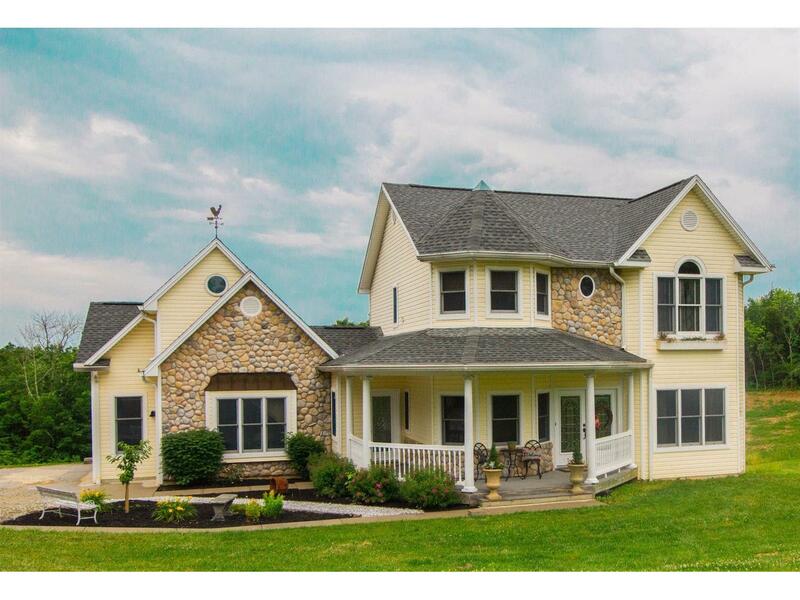 Custom Built Victorian home on 5 acres offers 4 bedrooms, 3 1/2 baths, Gourmet Kitchen w/granite and corian counters, Mahogany floors, See Through Gas FP, Finished LL w/walkout, 9 ft. Ceilings, 6-panel wood doors, 2nd fl. laundry. Must See! Seller was given permission to choose Sunman Dearborn Schools. NOTE: This property was sold on 8/30/2016 and is no longer available. The details listed below are believed accurate to the date of the sale and are subject to change.